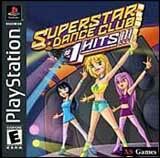 Superstar Dance Club #1 Hits! 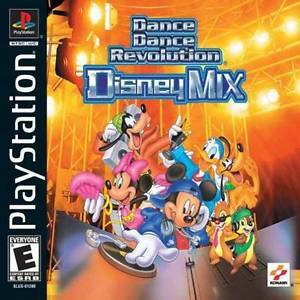 What do you get when you combine the dancing of Dance Dance Revolution with Disney music? 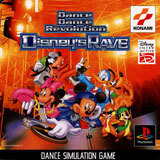 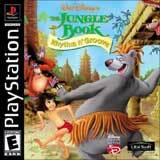 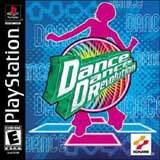 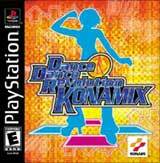 The follow-up to the craze hit Dance Dance Revolution that features several remixes of Disney songs for you to stomp along with.